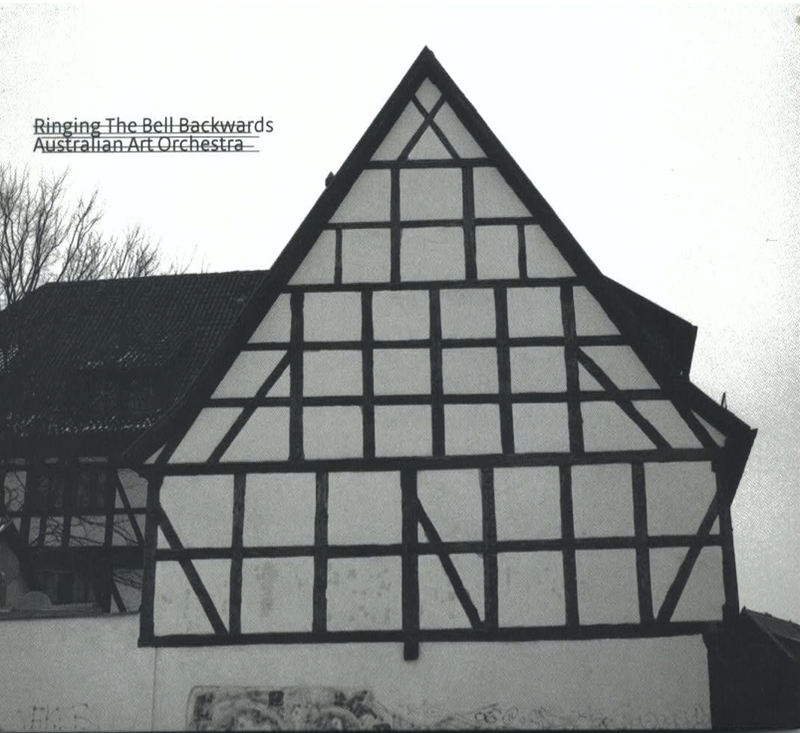 Ringing the Bell Backwards is a program of European folk and popular songs of the 1930s-1940s, radically re-arranged by Paul Grabowsky. Originally commissioned by contemporary German orchestra Die Konferenz in 1990, the success of this program led to the establishment of the Australian Art Orchestra in 1994. The suite provides a series of challenging and stimulating settings for improvised solos from the extraordinary players that make up the Australian Art Orchestra. The songs evoke memories, not only of Piaf, Vera Lynn and Dietrich but memories of an era; of a world tearing itself apart in conflicts of huge and terrible ideas, memories of real situations of unimaginable cruelty, bravery, hope, love and fear for a particular generation, and for those of us born since those days, memories encoded within us and living as secrets.This is new music arising from the memory of the old: a statement about love and war, about the legacy of fascism and the unquenchable spirit of the individual.